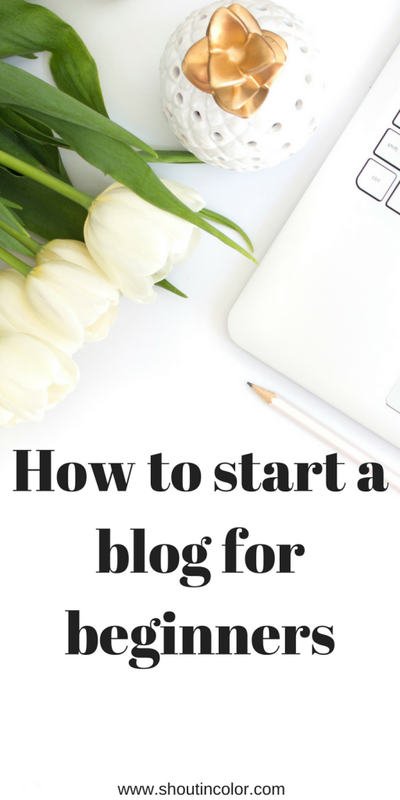 This is a guide of how to start a Blog for beginners. There’s a ton of information available on Pinterest these days. Most people starting a blog express a desire to make money from their blogs. Don’t worry if everything is not perfect in the beginning, you can tweak and improve as you go along. Think of your blog as a Bussiness, it must look professional. If you’re a recreational blogger, and you are not planning to monetize it, you can start a blog for free. 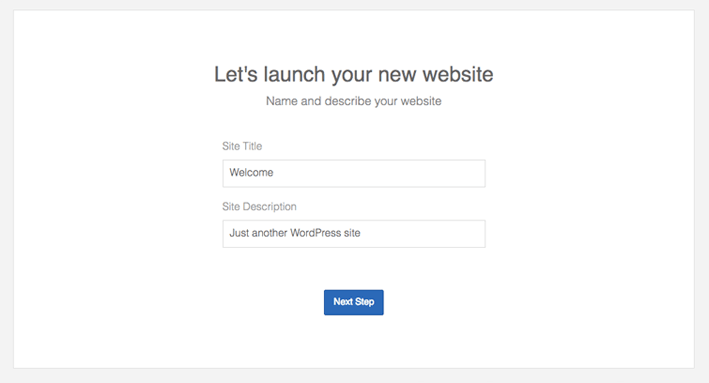 Maybe you’ve heard of Blogger, Weebly, and even WordPress.com before. 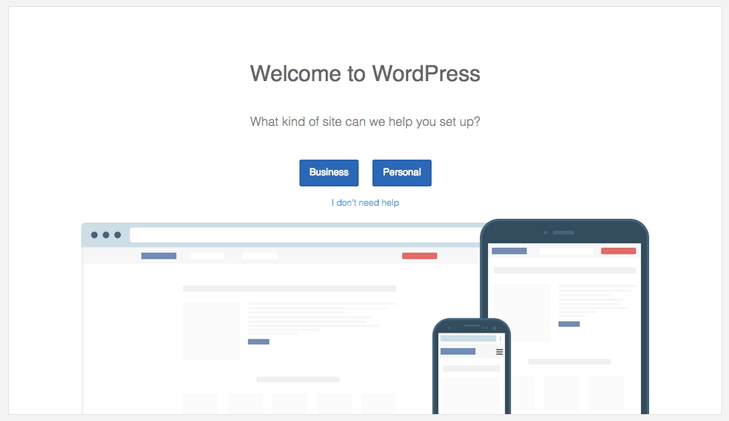 On the free WordPress.com platform, for instance, you cannot customize your site, also no pluggings can be added and your site can be taken down if you’ve violated the Terms of Service. Enough of that for now. 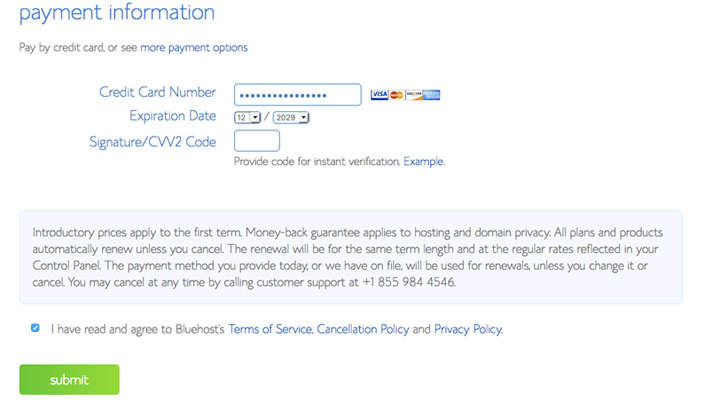 So, if you want to monetize your blog, please do not use a free platform. When you self-host your blog, you have more control over the content and your site, and it also can be monetized. 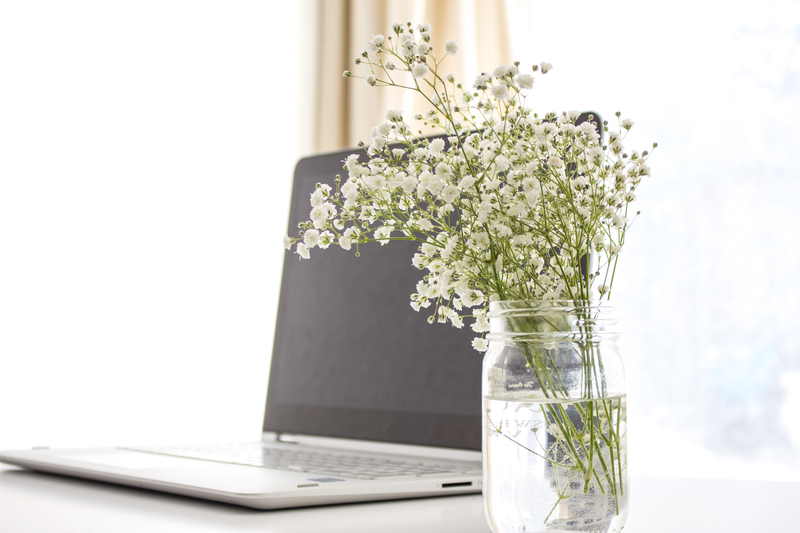 What it comes down to is that you buy a domain name and hire a company to “host” your blog. 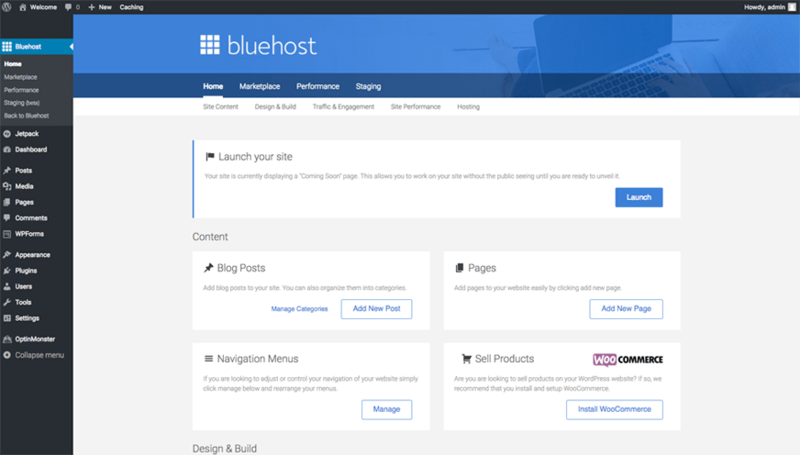 I recommend Bluehost. 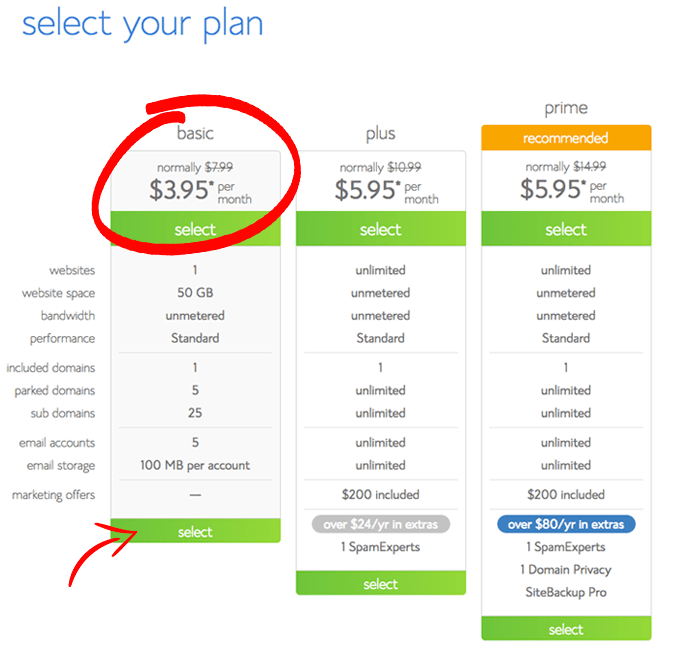 It’s not that expensive – around USD 3.95 PER MONTH. 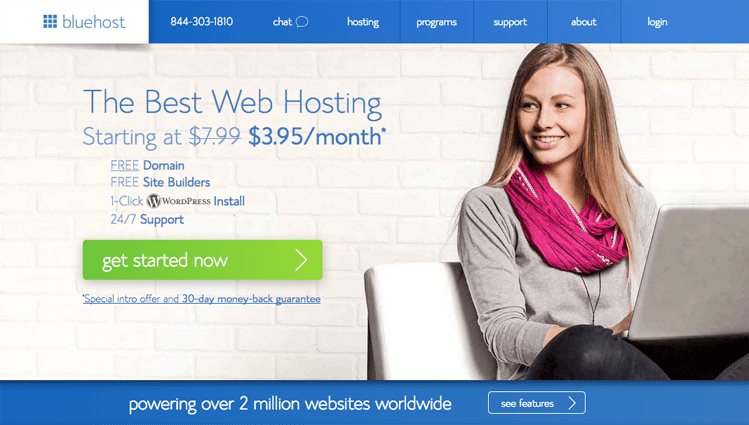 They offer a FREE domain and 24/7 support. Decide on a profitable blog niche on a topic that you’re passionate about. Choose a simple Blog name that you feel comfortable with. 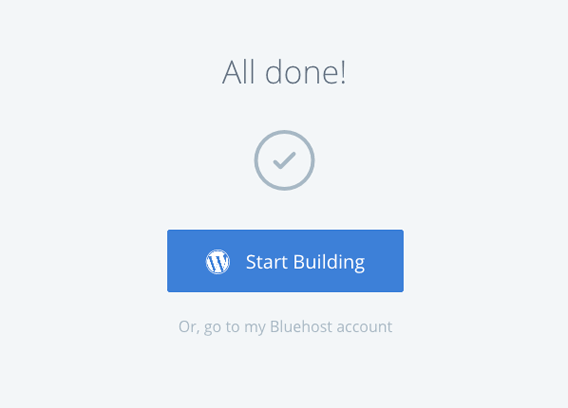 Sign up for hosting: I recommend: Bluehost, you can also join, by clicking HERE. Type your chosen domain name here. If that name is not available, you will be informed. If it is, proceed. Please remember that the email address is the one you are going to use for your blog. Complete all your details as required. Next step: Select the package that you want. 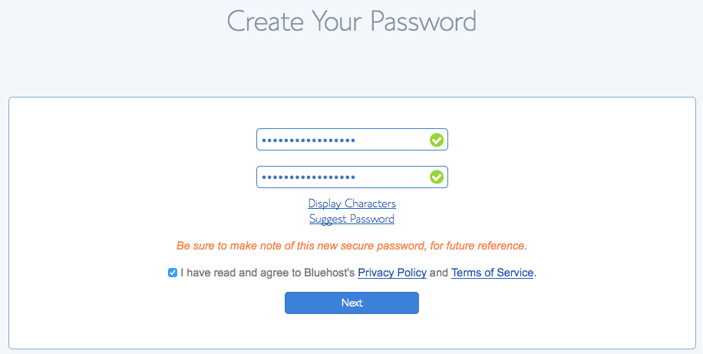 Now, you have to create a PASSWORD for your account. Now you can start creating blog posts, but before you publish them, make sure that your website has an SSL certificate and is secure. This means your domain must start with https:// as opposed to http:// Another pointer is to make sure that your URL is correct: https://yourwebsite.com/post-title. 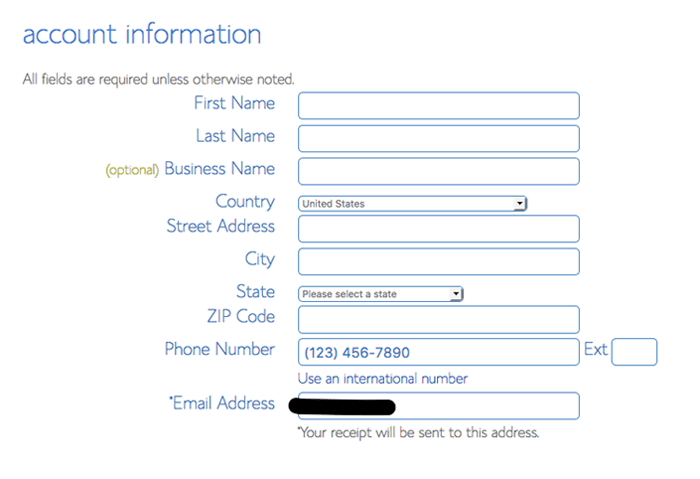 Lastly, create a Newsletter sign-up form – the only way to contact your readers directly. Write you’re Disclosure page – when you’re going to use affiliate links on your blog you must have a disclosure page, disclosing all affiliate links on blog posts. The Site Title will be your domain name aka blog name – mine is Shoutincolor, and Site description, what your blog is all about. Click next step, and you are finished! Yeah, you are now the pride owner of your very own self-hosted blog! Click next step, and you are finished! 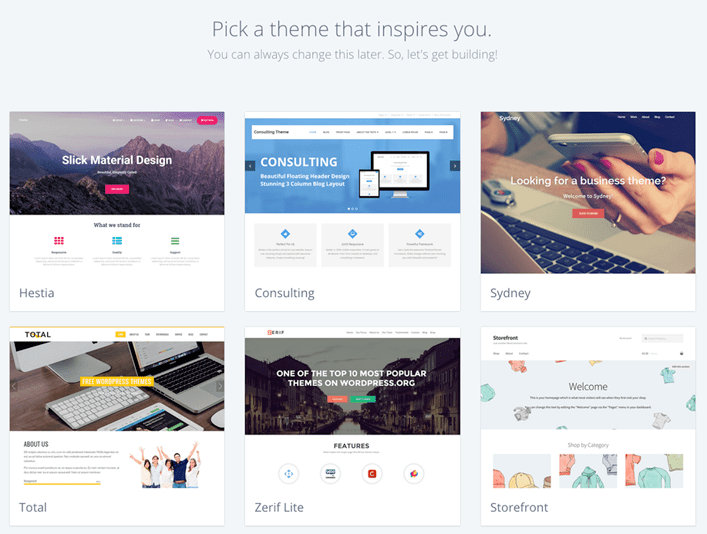 Yeah, you are now the pride owner of your very own self-hosted blog! Use Pinterest to drive organic traffic to your blog. Use contrasting colors in your Pins and make sure they are readable with a large font. Ther’s a ton of free stock images that you can use to drive traffic to your blog. Really, the easiest way to do this is to run advertisements on your website. Google AdSense is best if you are new to blogging because they do not penalize you for just starting out with just a few page views. So, start today and invest in your future and use this guide on how to start a Blog for beginners! You won’t regret it. Loved this guide on How to start a blog for beginners,? Be sure to pin it to your Pinterest boards for quick reference!